Beautifully executed. 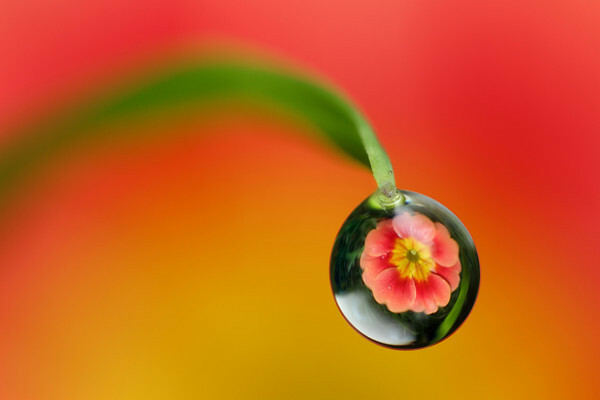 You clearly are good at the waterdrop photography. Very nice.